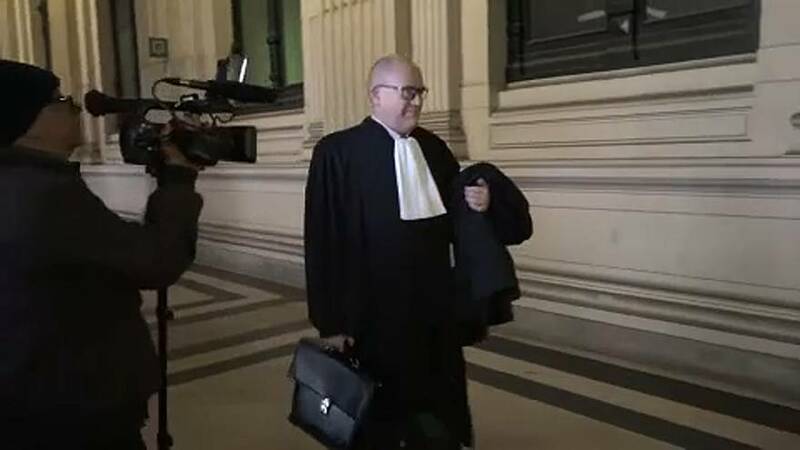 The lawyers for Mehdi Nemmouche, the man accused of the attack on the Jewish Museum in Brussels, which left four dead, have called for his acquittal saying there were no traces of DNA on the museum door or the revolver. The case is expected to last several months. Nemmouche faces a life sentence if convicted.